Similar to the popular “Fantasmic!” Dining Packages at Disney’s Hollywood Studios, the “Rivers of Light” Dining Package includes reserved seating at the new show. 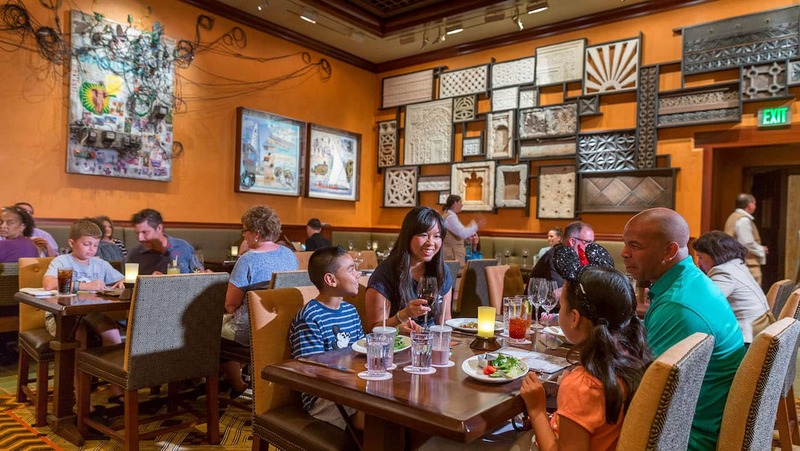 At all-you-care-to-eat Tusker House, you can choose the breakfast, lunch or dinner buffet on the day of the show (but you have to dine at least 2 ½ hours before the show). Breakfast is $39, $24 ages 3 to 9, plus tax and gratuity; lunch and dinner, $52, $32 ages 3 to 9, plus tax and gratuity. Tusker House Restaurant is on the Disney Dining Plan and counts as one table-service meal. At Tiffins, “Rivers of Light” Dining Packages are available at both lunch and dinner. Choose your favorite appetizer, entrée, dessert plus a non-alcoholic beverage. Dining must take place at least three hours prior to showtime. Cost is $67, $26 ages 3 to 9 plus tax and gratuity. 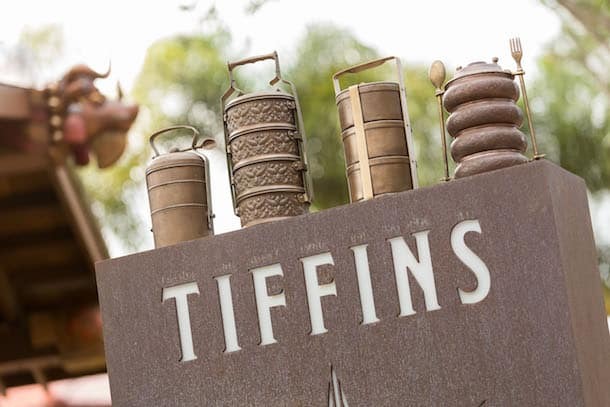 Tiffins accepts the Disney Dining Plan, and counts as two table-service meal entitlements. We are already booked for Tusker house breakfast in Nov. It does not look like the Rivers of Light package is available yet. My question is, does it cost more to book the package compared to just booking the breakfast? I am very excited about my upcoming visit and would love to know how much longer the wait will be for November dates. Any idea if they will have this in October? I tried to book and there is nothing showing for October. We are 180 days out from our animal kingdom day and I was planning on booking tusker house for thursday November 2 2017 if possible, when will it be available to book? Any idea when we will be able to book reservations for September? Does anyone know why we can’t book Tiffins dinner reservations 180 days early for the Rivers of Light Dining Package? Is there a way to get into the show without a reservation at the participating restaurants or fast pass? Is there a Annual Passholder discount for this dining experience? The Rivers of Light Dining Package uses two tables service if you are a Disney Dining Plan. If I have the 2017 Dining Plan, is there an additional charge for The River of Lights Dining Package? I read the comment above from Pam where she said if you have an existing reservation at Tusker House you can call and have this added….but when I called they said you had to re-book with the new package. Our date there is 3/7 so of course there is no availability for a new reservation that soon 🙁 Bummed. Thought I read information a while ago that Flame Tree would be a dining package option? I only see Tusker House and Tiffins. 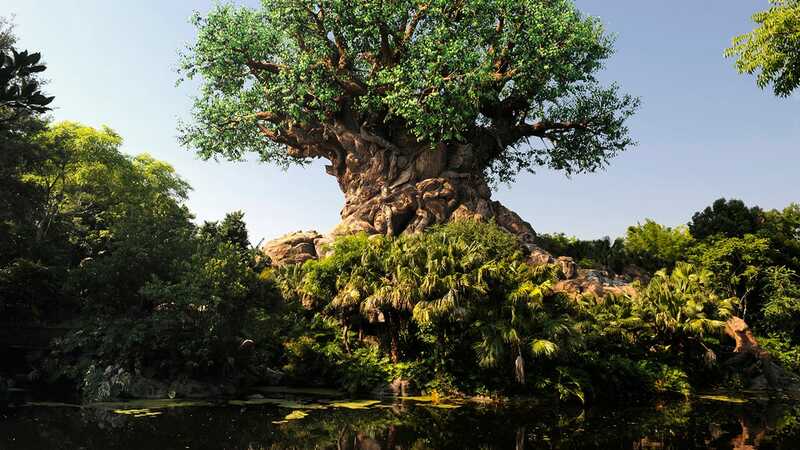 Are there future plans to add Flame Tree? Rivers of Light Dining Packages are only available at Tusker House Restaurant and Tiffins. So just to be clear, when you book one of these “rivers of light” dining packages it allows you to dine at the restaurant at your reservation time and then return later for reserved seating to watch the show? Correct, similar to the Fantasmic! Dining Package offered at Disney’s Hollywood Studios, you will receive a voucher for entry to the reserved viewing area. That’s correct, Rivers of Light Dining Packages are available 2 1/2 hours prior to showtime at Tusker House Restaurant, 3 hours prior at Tiffins. When will you open bookings for July? Hi Gill, July reservations will open once showtimes are published. Keep checking DisneyWorld.com/dining. I already have a reservation for breakfast at Tuskers in May. Am I able to change this to a Rivers of Light Dining Package? TIA. 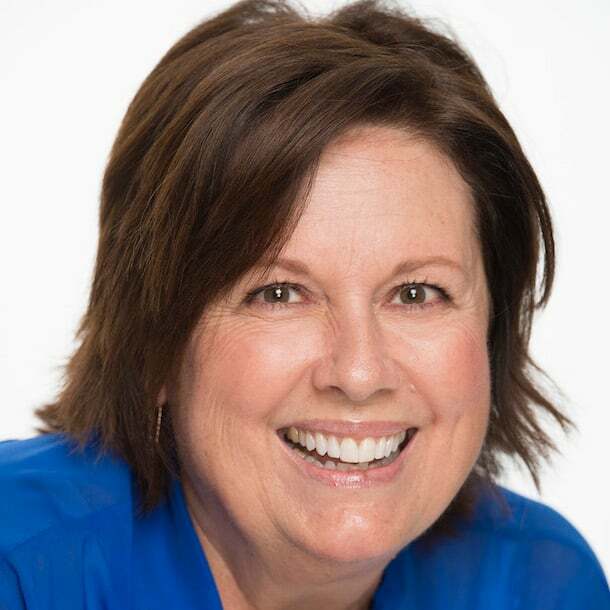 Hi Catherine, give us a call at 407-WDW-DINE, and a cast member will check to see if the Rivers of Light Dining Package is available for the day of your reservation. We had wanted to try Tiffins as I have only heard spectacular reviews of it, so I’m ecstatic that we will be able to dine there next Friday and see this show premiere! I’ve been excited for this show for years, so I can’t wait! Such an exciting time to be a Disney World fan. If you do Tusker House will the characters also be there or would you be seated separately? The Rivers of Light Dining Package at Tusker House Restaurant is a character dining experience.